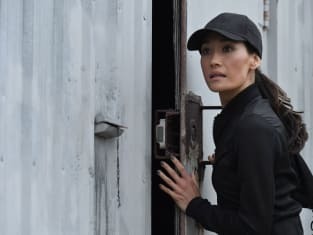 Agent Wells discovers a secret entrance into Patrick Lloyd's bunker. President Kirkman greets his mother-in-law following her terrifying encounter with Patrick Lloyd. 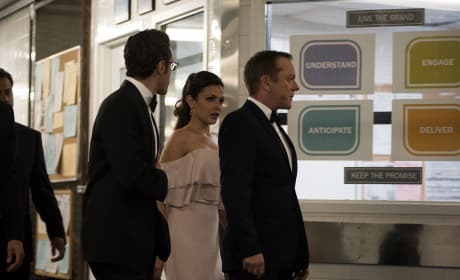 Agent Hannah Wells begins to close in on Patrick Lloyd on Designated Survivor. "Sting of the Tail" is the second episode of the show's second season.